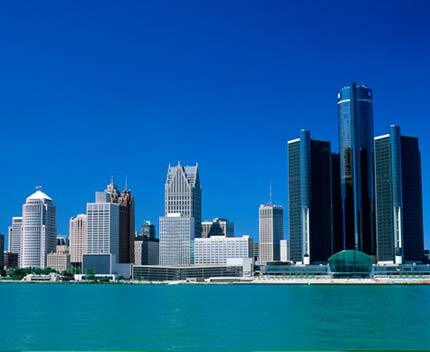 The name Michigan is an alteration of the Ojibwe word mishigama, meaning "large water". The state of Michigan has the longest freshwater shoreline of any political subdivision in the world, being bounded by four of the five Great Lakes. Lansing is the state capital of Michigan. More than 124,000 students attend private schools and an uncounted number are homeschooled. Michigan has a number of public universities spread throughout the state and a numerous private colleges as well. Michigan State University has one of the largest enrollments of any U.S. school. Michigan State and University of Michigan are leading research institutions. Our tutors have college degrees and/or advanced degrees in various majors. We have years of teaching and/or tutoring experience with elementary to college students. I'm a sophomore in high school. Learning is something that should be made fun for children and something that they should enjoy doing which is exactly why I want to be a tutor. Michelle Leach specializes in ACT and SAT test prep. She is a true expert. Contact Michelle through the form on your left to ace your ACT and SAT tests. I have my Bachelor of Science and Masters of Science in Mechanical Engineering from Lehigh University. I have tutored ACT Math for over seven years. If you would like TutorZ to find a needed tutor for you, please fill in this tutoring request form. For additional assistance or to speak with a TutorZ representative, please call 1-805-288-7338.